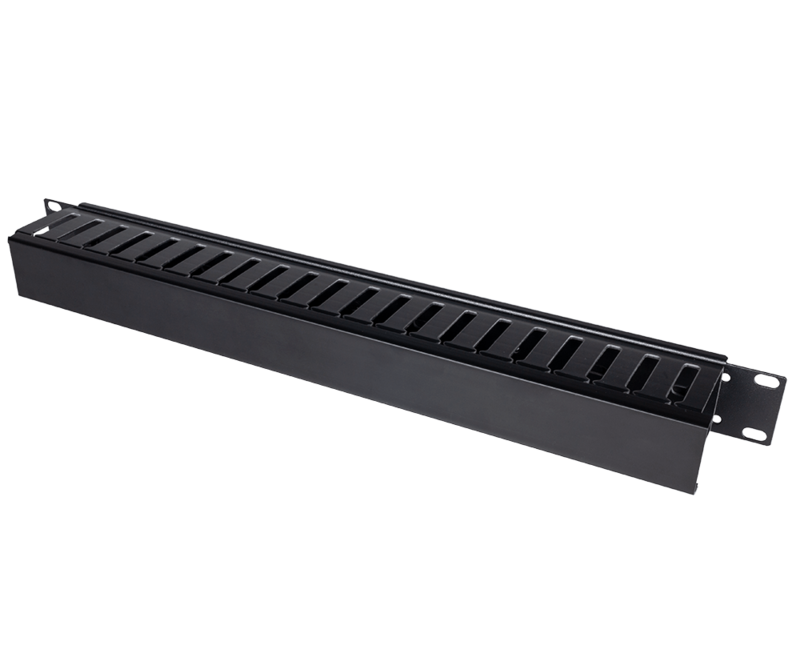 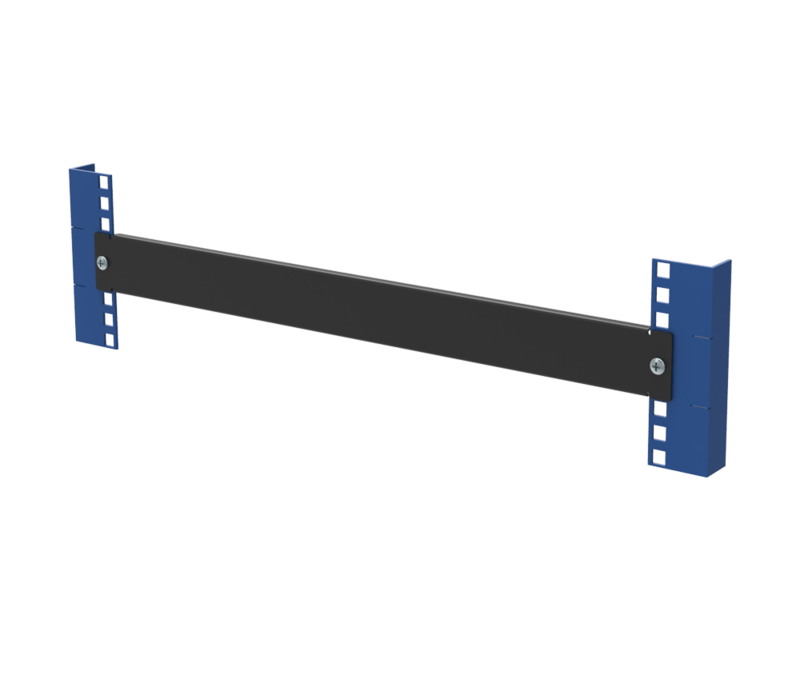 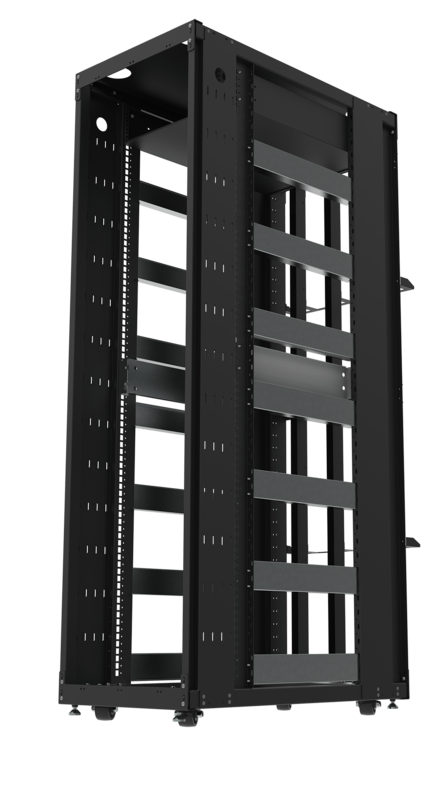 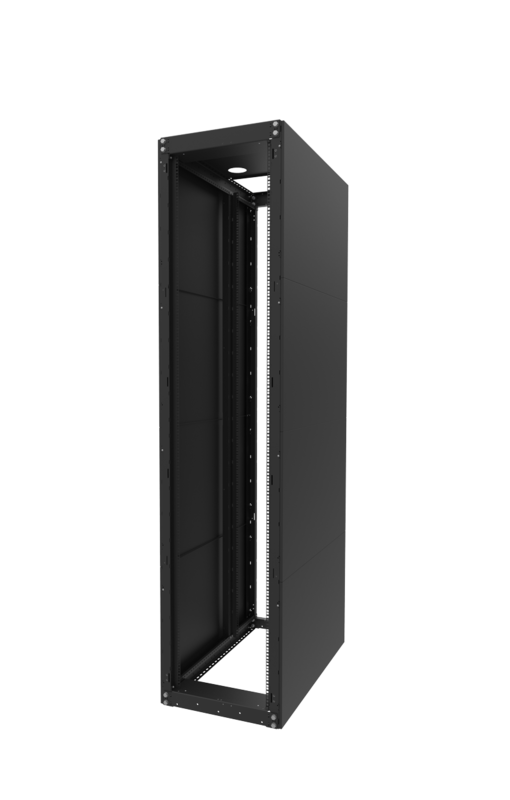 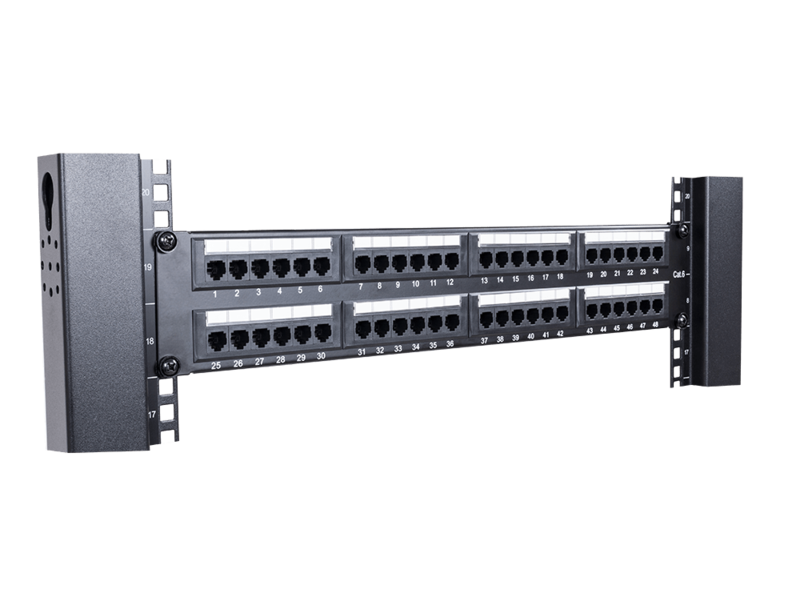 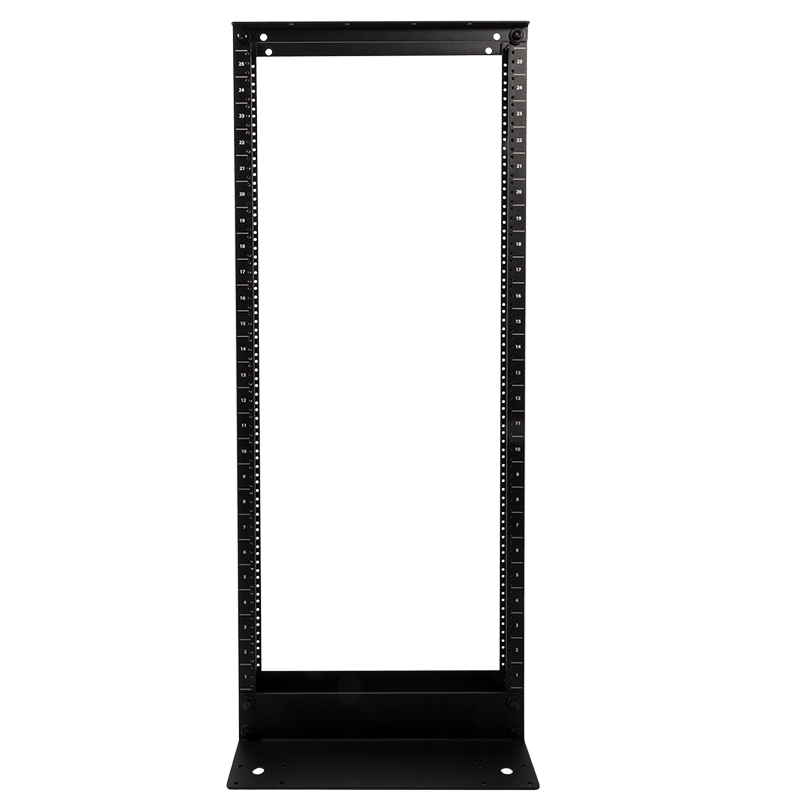 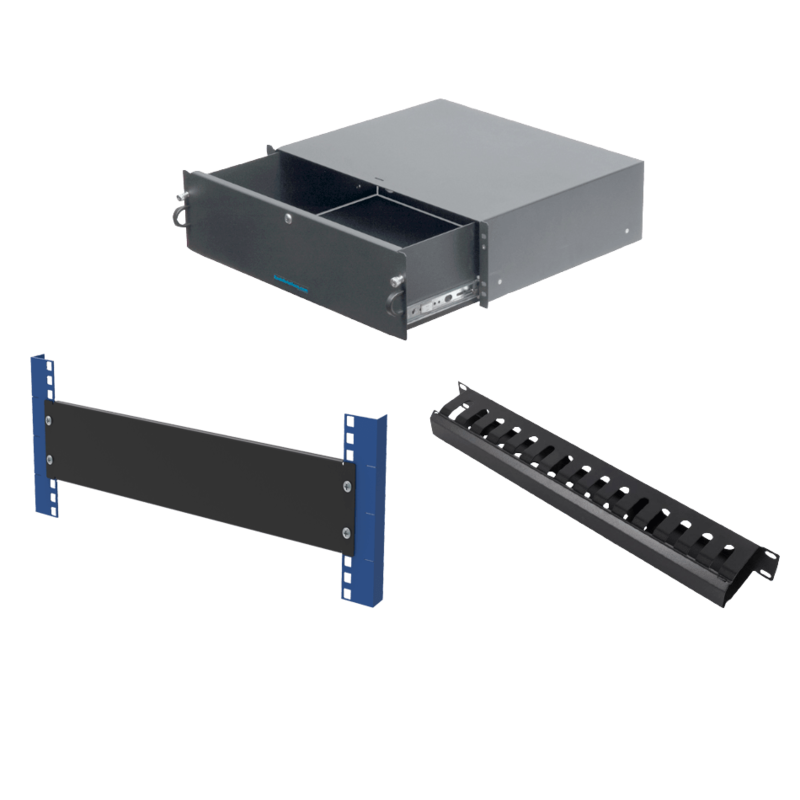 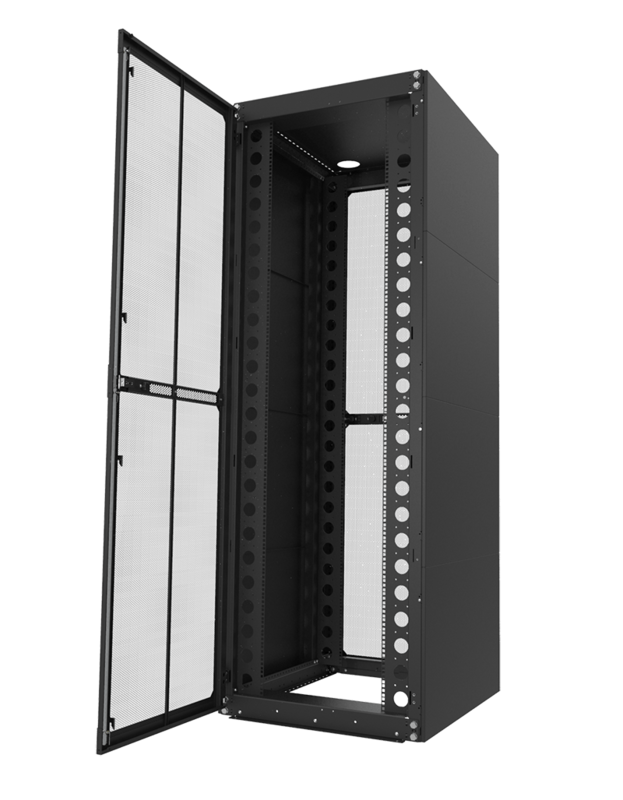 P/N: 2UBRK-23J-PAIR reduces width of 23" rack to 19"
P/N: 2UBRK-24J-PAIR reduces width of 24" rack to 19"
RackSolutions' reducer brackets allow rack mount equipment designed for 19" (483 mm) racks to be properly installed into 24" (609 mm) and 23" (584 mm) racks. 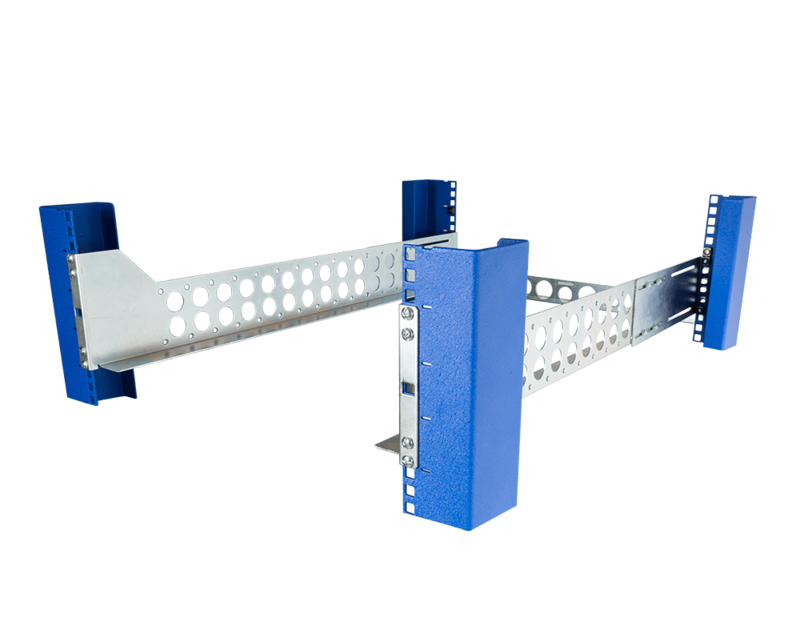 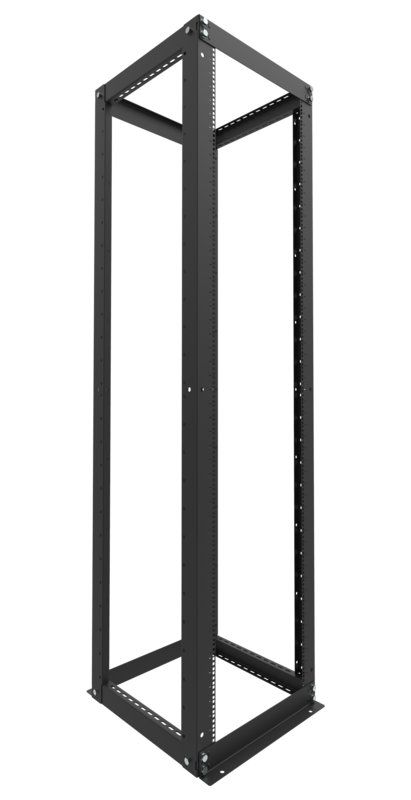 The 24" (609 mm) and 23" - 19" (584 mm - 483 mm) reducer bracket provides EIA-D standard square holes for installing OEM rails into 24" (609 mm) and 23" (584 mm) round-holed racks. 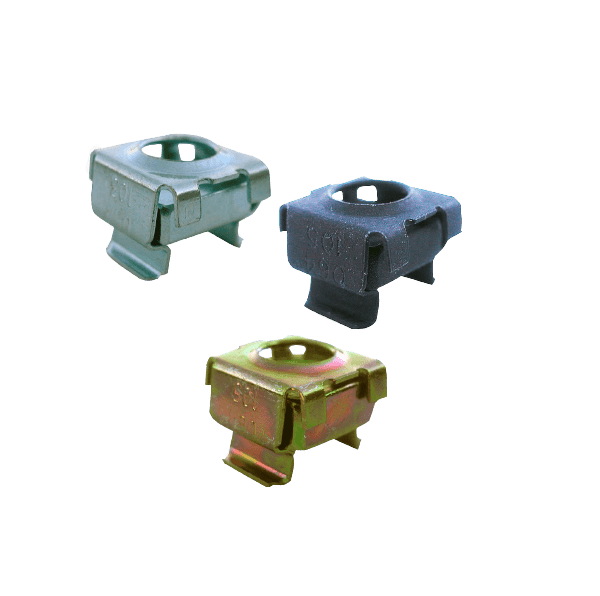 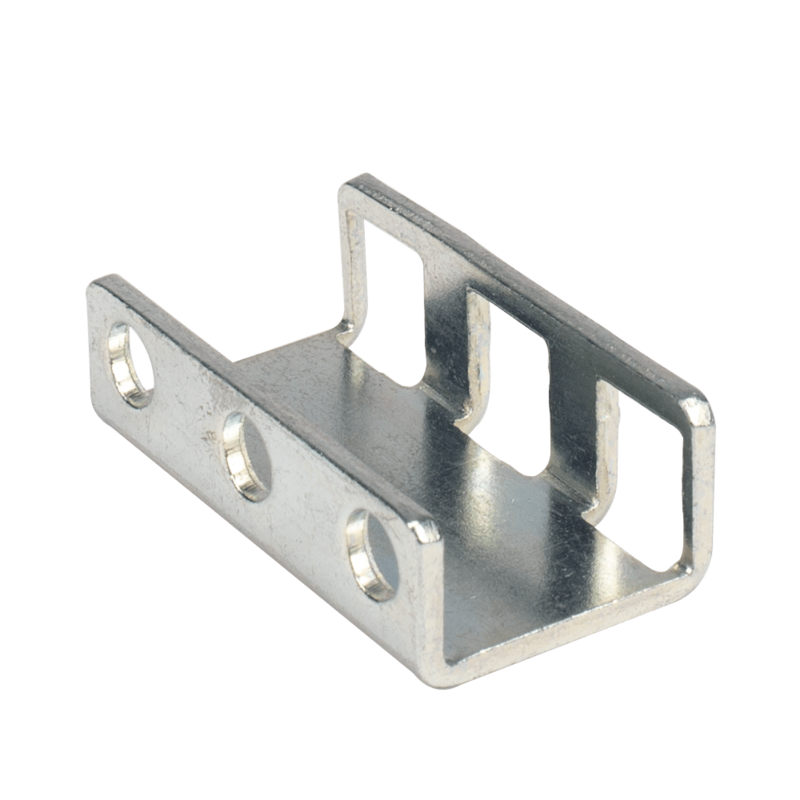 This "joggled" type bracket has a slight bend in the material that keeps whatever you are mounting flush with the server frame, unlike flat brackets which cause items to stick out slightly. 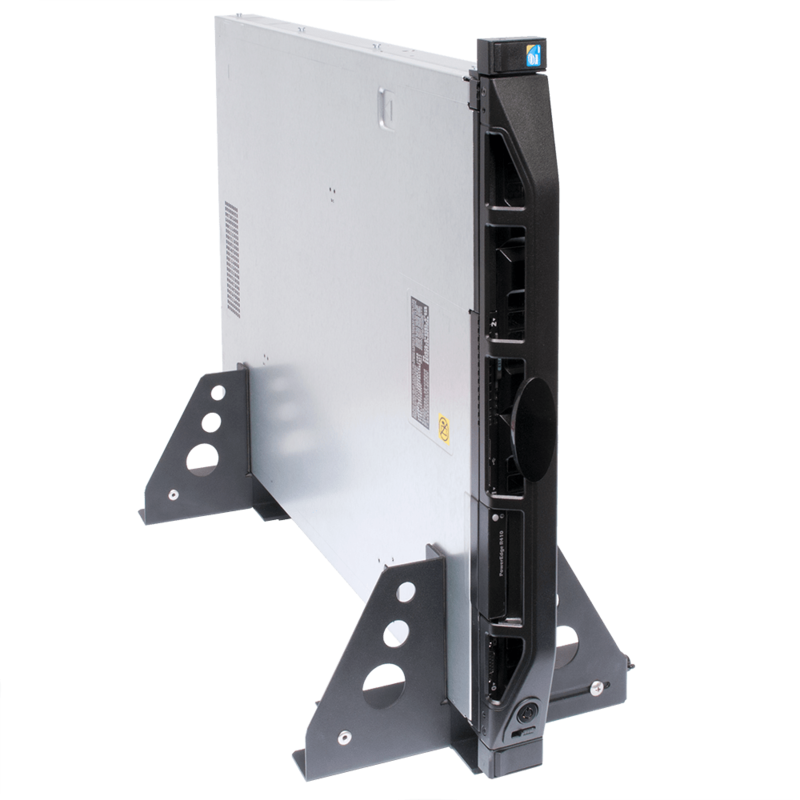 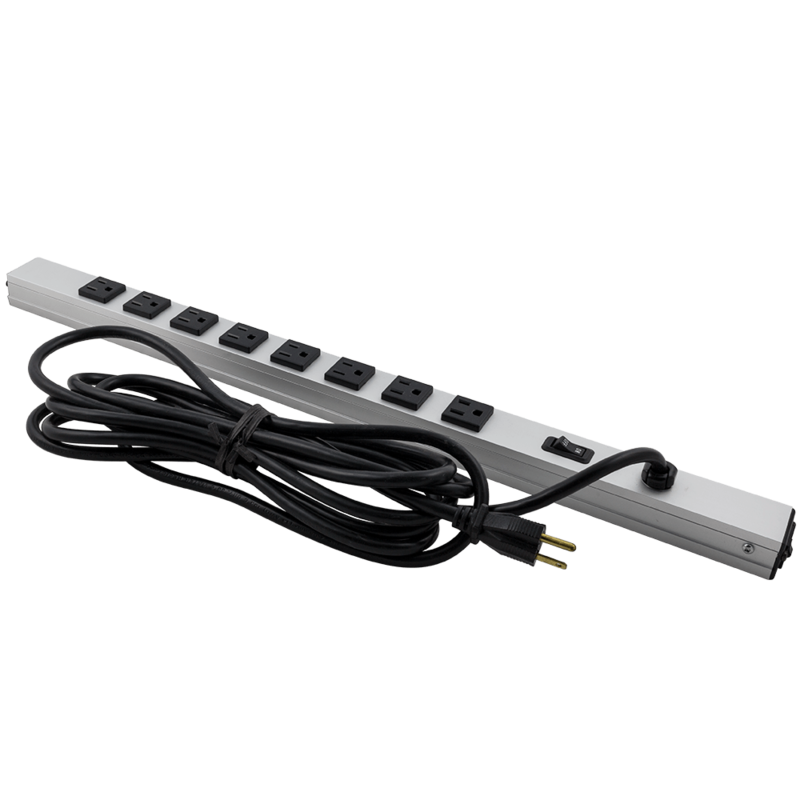 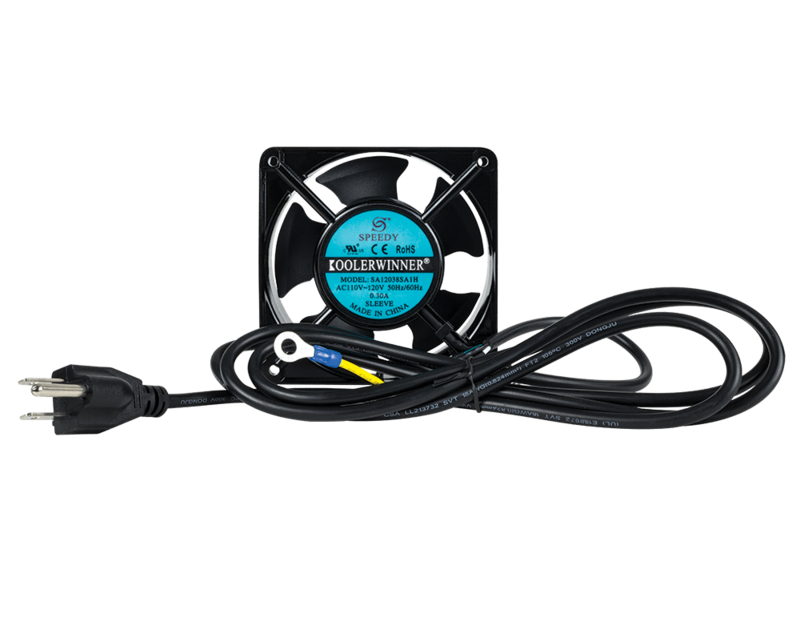 The RackSolutions Reducer bracket allows 19" equipment to be mounted in 23" or 24" racks. 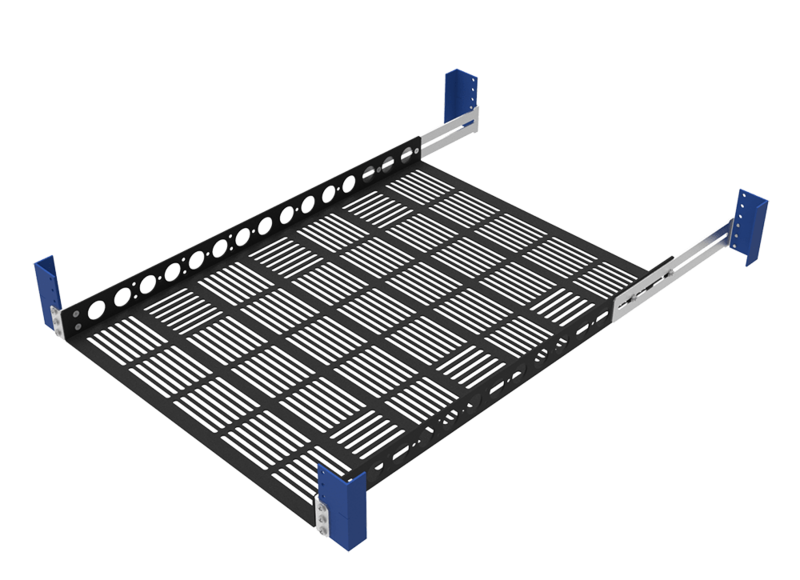 19" server rack is the standard. 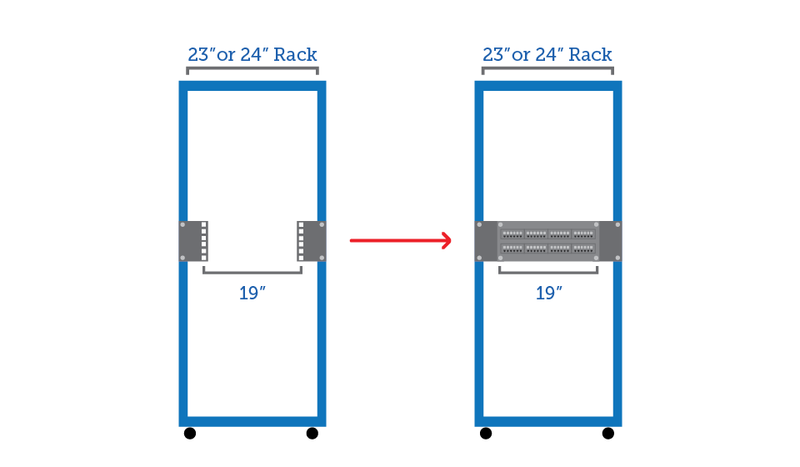 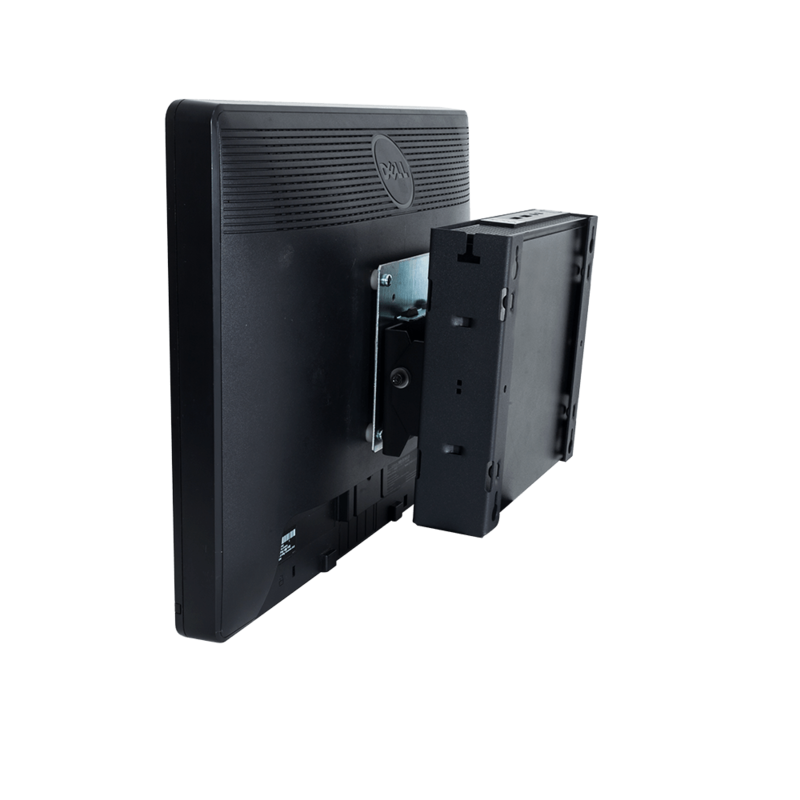 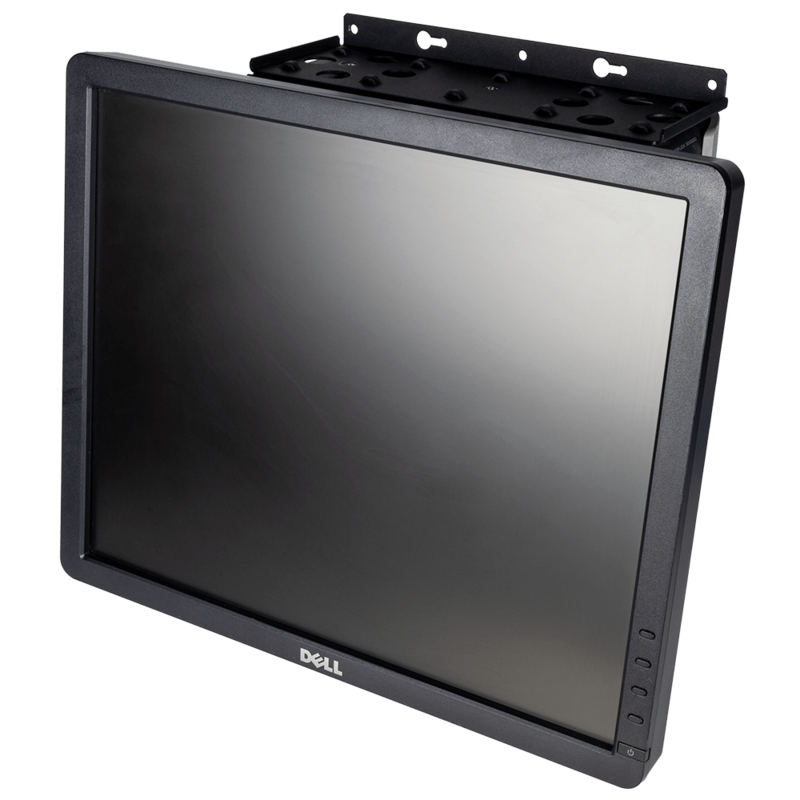 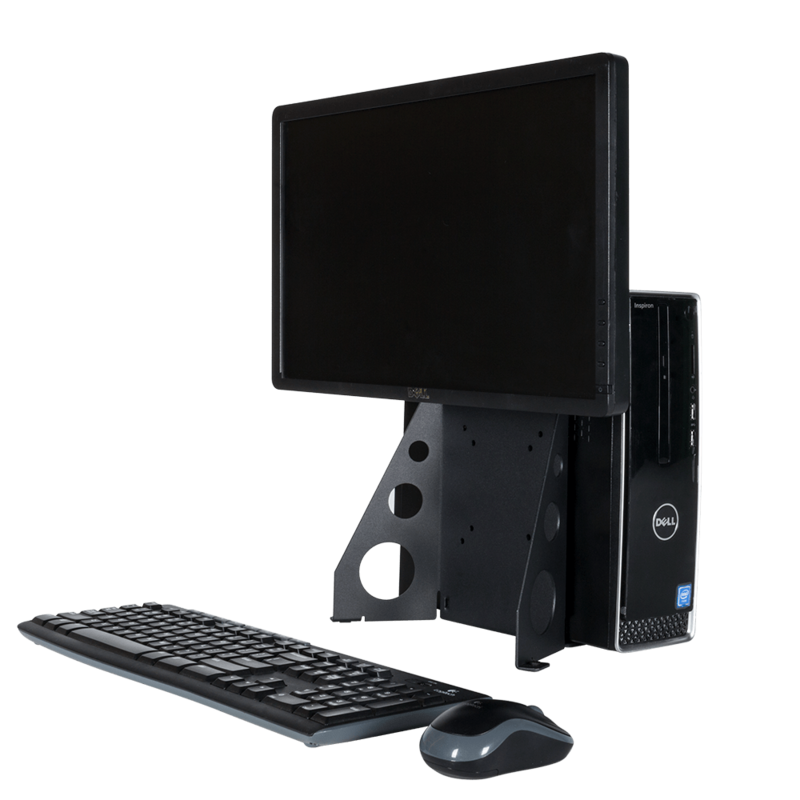 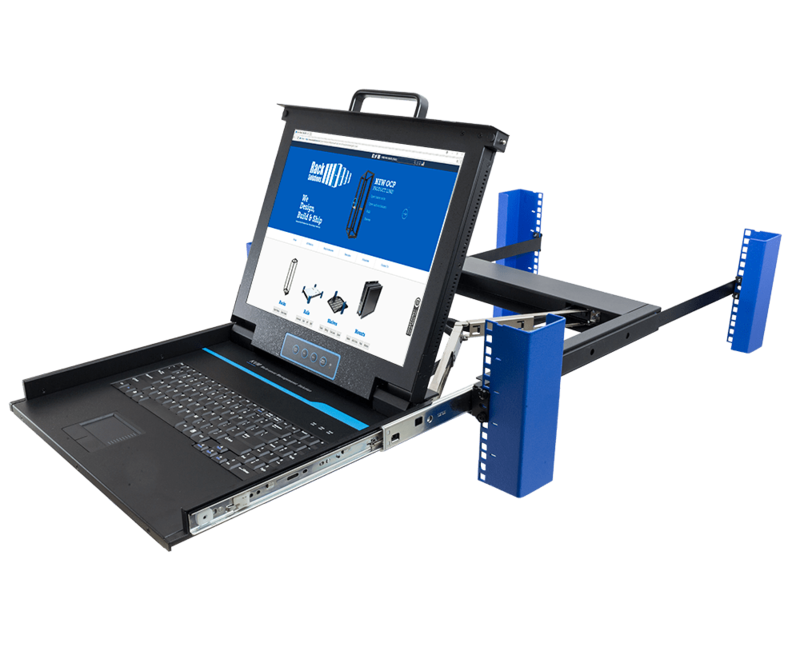 Most OEMs made equipment that mounts in 19" racks. 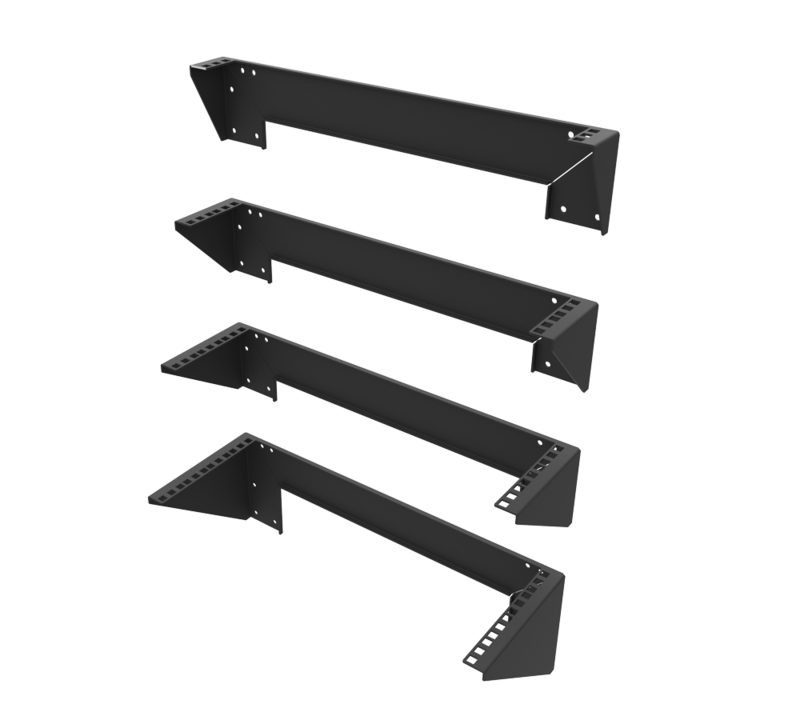 Some 2 post racks can be 23" or 24" wide and our brackets will allow for 19" equipment to be mounted normally.